(9) Avoid Black Hat SEO Tactics:  Google considers certain tactics to be “black hat” tactics and they will quickly penalize you for them. Let’s say you would like your site to rank highly for the search phrase “document storage.”  So you put the phrase “document storage” 50 times on a page. 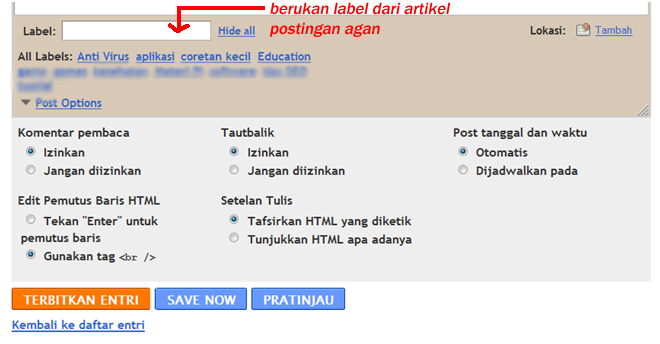 And you put the words in white font against a white background so that your visitors to the page do not see them. But guess what? 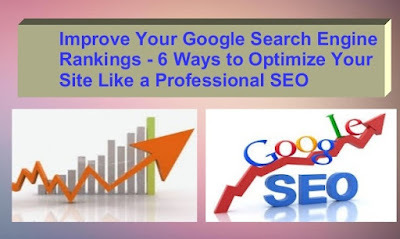 The search engines will see that repetition of the keywords and recognize that you are trying to not only game the results by “stuffing” keywords, but hide it, too. That’s a double no-no. The biggest challenge is knowing what is black hat versus what is legitimate. Sometimes it’s easy to tell – such as my example above. Clearly there was an attempt to hide the activity – that should tell you it’s wrong. But other tactics are not so black and white (pun intended!). The best thing is to read up on what’s legitimate, and what’s not. Or, if you use an outside SEO provider, talk openly about this issue and let them know you are not interested in crossing the line.